With Memorial Day in the rearview mirror, the long days of summer are just up the road. That means that kids are out of school for a few months and if they are old enough, they may be spending more unsupervised time at home. That time may include snacking, and stocking a healthy pantry is important for your child’s dental health. 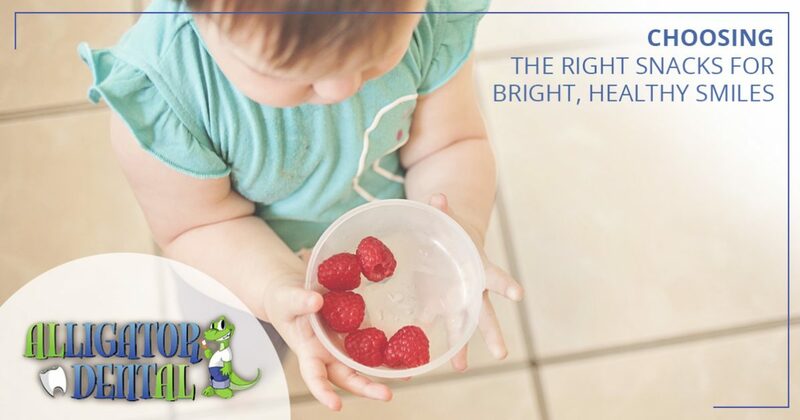 As a Top Rated Local® dentist in Seguin, our Gator Crew is happy to provide you with a few tips for healthy snacking that will keep your child’s smile bright and healthy. Check them out below, and don’t forget to call us at 830-372-3725 to schedule your child’s next appointment. Low-fat dairy. Snacks like low-fat yogurt, cream cheese, and cheddar cheese make great snacks. Fruits. Provide your child with berries, melons, apples, and other delicious fruits to snack on. Vegetables. Celery, carrots, and similar crunchy veggies are both tasty and healthy for teeth. Whole grains. Sub out potato chips for whole-grain pita triangles and candy bars for granola bars. Healthy proteins. Many dairy items are great sources of protein, as are snacks like hummus and nuts. For more healthy snack ideas, call our Seguin dentist office to speak with one of our helpful team members! In addition to knowing healthy snack options, it is a good idea to be familiar with the popular snacks that taste good, but that should be avoided. Generally speaking, sugars and starches are not the best snacks for children, and for a couple of reasons. Foods that have high amounts of sugar and starches can spell trouble for teeth because they can increase the amounts of bad bacteria present in your child’s mouth. While these foods may provide your child with a quick boost in energy, you may find that the subsequent fallout worsens over time as your kiddo eats more and more of these foods. These foods can also have adverse effects on your child’s body mass index (BMI). Dental decay is the number one disease in children, followed closely by obesity. 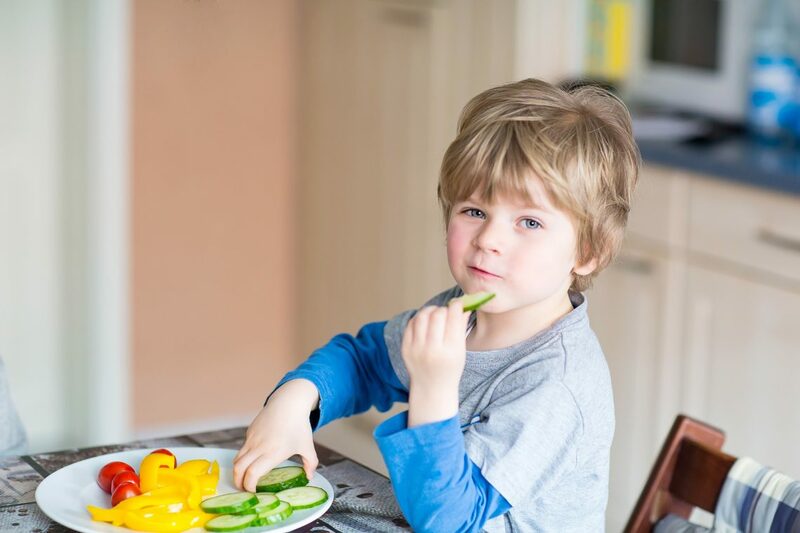 Providing your child with healthy snacks is the best way to combat both of these health concerns. Are you searching for a fun, friendly, and reliable children’s dentist in Seguin? Look no further than Alligator Dental. From healthy snacking and routine cleanings to emergency dental care, we are your first choice for pediatric dental care. Contact a member of our team today to learn how we can help your child have a bright, healthy smile!